By Zazie Todd, PhD. Happy cats. Happy dogs. Thanks to science. Welcome to the Train for Rewards blog party! The party aims to encourage people to use rewards when training their dogs or other companion animals. Check out all the wonderful blog posts from some amazing trainers. 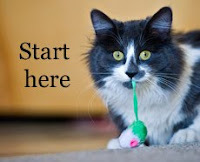 As well as lots of great posts, you will find new bloggers to follow. 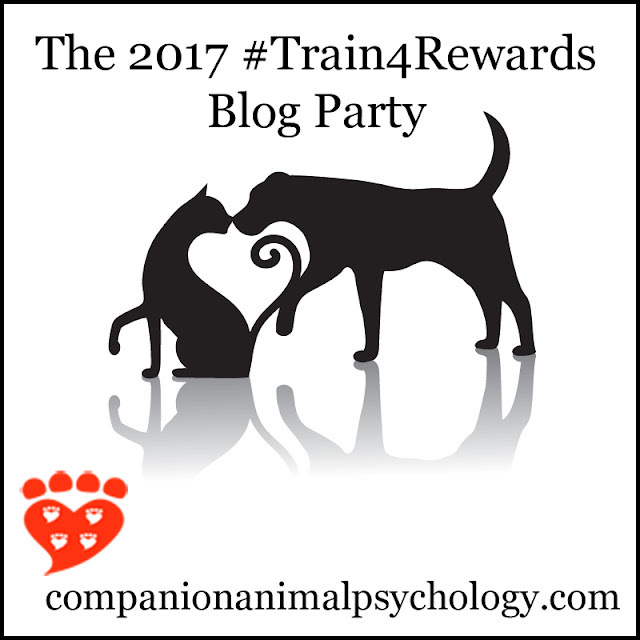 The blog party celebrates what we can do with reward-based dog training, encourages people to use rewards in training their pets, and inspires people to improve their technical skills and understanding of how reward-based dog training (and cat training etc) works. (See the invitation and rules). Afterwards, reward yourself for participating with a piece of cake, some chocolate, a glass of wine, a walk on the beach, or whatever makes you happy. (Feel free to tell us about this part too!). 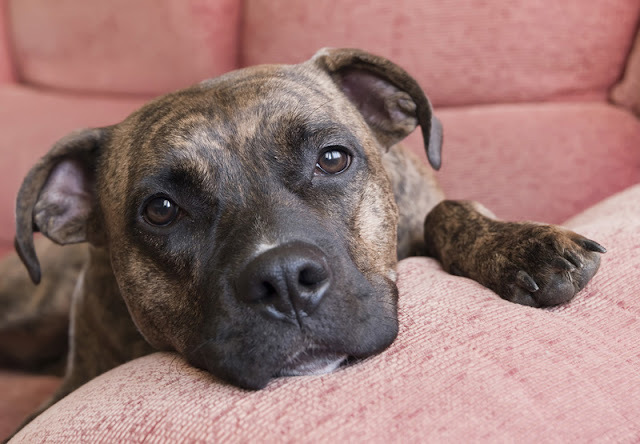 The most important things to know if you have a fearful dog. The first step is, of course, to recognize the dog is fearful in the first place. If you know that already, well done for recognizing the signs. Hopefully you will find the following tips helpful. 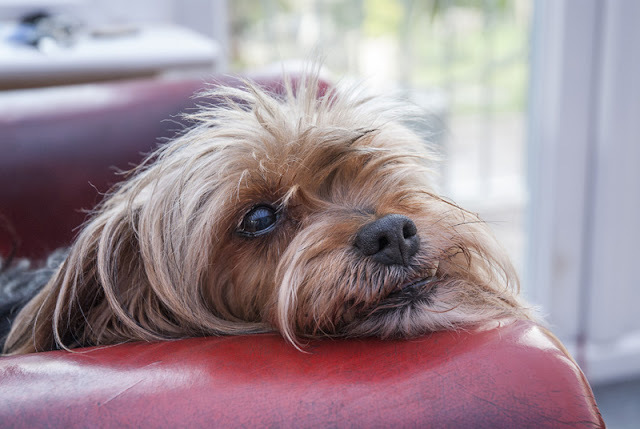 If you aren’t sure, you might like to read how can I tell if my dog is afraid? If the answer is yes, come back here for some tips. Your first priority with a fearful dog is to help him or her feel safe. That can look different depending on what the issue is. 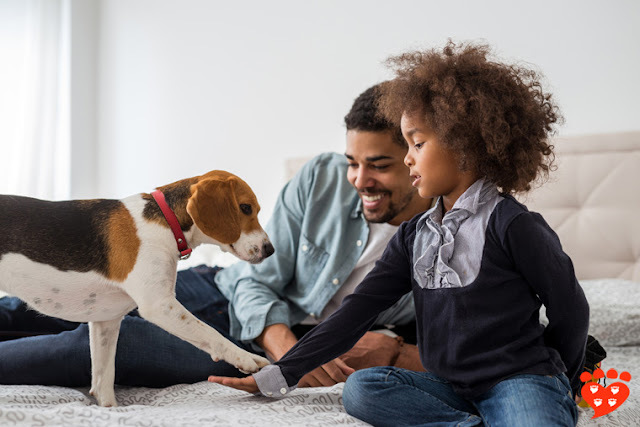 Maybe the dog needs a space of their own (like a crate or bed) where they can choose to go if they don’t want to be around any children or strangers in the house. Maybe it means telling other people they can’t pet your dog, because your dog wouldn’t like it. Research on 12 popular dog breeds finds the average difference in life span between normal weight and overweight or obese dogs, and it makes for worrying reading. We know that being overweight or obese is bad for pet dogs, but just how bad is it? For the first time, scientists have worked out the difference in average life span for normal weight and overweight pet dogs of 12 breeds. The study by Carina Salt (WALTHAM Centre for Pet Nutrition) et al. is published in the Journal of Veterinary Internal Medicine. The scientists looked at some of the most popular breeds of all sizes, from Chihuahuas and Pomeranians to Golden Retrievers and German Shepherds. The study only looked at dogs that have been spayed or neutered. Why debunking out-dated ideas can backfire, the importance of spreading quality information, and the best ways to counteract the misleading duds. Many dog trainers who rely on using reward-based methods feel passionately about the importance of using humane methods that don’t cause dogs to experience fear or pain. Thus, they feel it strongly when people use or share articles about methods that involve shock collars, dominance, pack ‘theory’, or any form of positive punishment, because they know aversive methods have risks for dogs. What are the best ways to counteract this kind of misleading information? This is a question that preoccupies me (and many of you, I know) because it is such an important one for animal welfare. I’ve written before about the many factors that influence people’s choice of dog training methods (Todd, 2018) and in this post I want to look at some of those factors in more detail. Email companimalpsych at gmail dot com. Did We Evolve to Love Dogs?